Whether you’re about to start your own business or you have an established brand you’re looking to freshen up, color is key. The colors you choose to use in your logo, on your website, and in all your other marketing material will shape people’s first impressions of your company. So choosing the right brand color or colors is critical. What feel do you want people to get from your brand? What message are you trying to send? Answering those questions and using this guide can help you choose the right brand color. Pink is a surprisingly versatile brand color. Clearly, it has a feminine appeal, but it can be a useful color for a variety of brands depending on the saturation. A light pink also evokes feelings of softness, sentimentality, and even sensuality. A bolder pink is exciting and inviting; T-Mobile uses it well. If you want to convey a sense of power or passion, incorporate red. It carries with it energy that can inspire action. It can also come across as intimidating and, for that reason, many brands steer clear of it. However, that’s why red can help you stand out from your competition. The iconic Coca-Cola red is easy to spot on any shelf in any grocery store. Orange is both enthusiastic and warm. It can help people feel drawn to your brand and feel motivated to take action. But it can also feel cheap. When used well, orange can inform prospects that your brand is affordable and approachable. It can run the gamut from masculine (e.g. Harley Davidson, Home Depot) to playful and childish (e.g. Nickelodeon). If you want people to feel happy when they think about your brand, work yellow into your branding. It’s playful and energetic. But, be forewarned, it can be hard to see against white backgrounds so you’ll likely need to pair it with additional brand colors. For example, Ikea chose a navy pairing while Shell opted for red. Green is a versatile color. It carries with it a sense of growth and possibility, which is why fast-growing companies like Starbucks and Spotify have chosen it for their branding. It’s both refreshing and stabilizing. And, thanks to the prevalence of the eco-conscious movement, it can link you to being environmentally responsible. Blue is a brand favorite – and for good reason. It’s a calm color that conveys honesty, reliability, good communication, and logic. Because it’s such a preferred color, blue logos can get lost in the sea of other blue logos (Facebook, GM, HP, Ford, IBM, Pepsi, Skype, and GE, to name a few). If you go for blue, think through your shade carefully to ensure you stand out. The color of royalty, purple has long been associated with luxury. It can also carry a sense of creativity and wisdom. Purple is less frequently used in logos so choosing it can help you set your brand apart. For example, Cadbury and Yahoo have both chosen vibrant purple hues to draw the eye. But, be advised, it tends to rank much higher with women than men. Know your target demographic before opting for purple. White symbolizes purity, simplicity, innocence, perfection, and cleanliness. It’s a favorite for products that have minimal ingredients (e.g. detergents like All Free & Clear) and brands that are looking for a streamlined, minimal aesthetic. Because white can’t stand on its own as most backgrounds are white, brands like Tesla and Cotton use white space to create a logo that captures the power of white but is easy to see. Black is sophisticated and luxurious. If you want your brand to feel adult and refined, work with black. It has an air of authority and feels exclusive, making it ideal for high-end brands. Think of Louis Vuitton and Chanel. It’s a strong, solid color but it can be easily glossed over when fighting for attention with bold, vibrant hues. When working with black, an interesting logo design that draws the eye is critical. 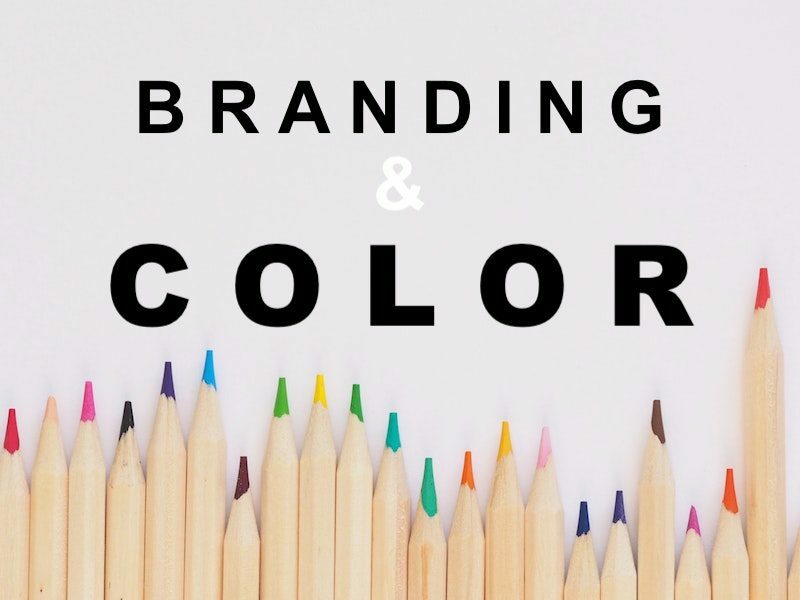 Ultimately, the brand color or colors you choose can make all the difference in the strength of your brand and how it’s perceived by your customers. If you want help developing branding that’s strong today and will stay impactful for years to come, contact Mintwich Creative. 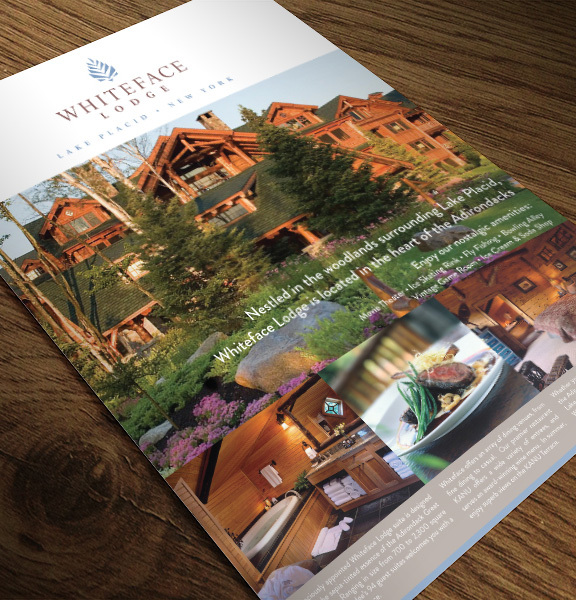 We have years of branding experience that we can put to work for you.